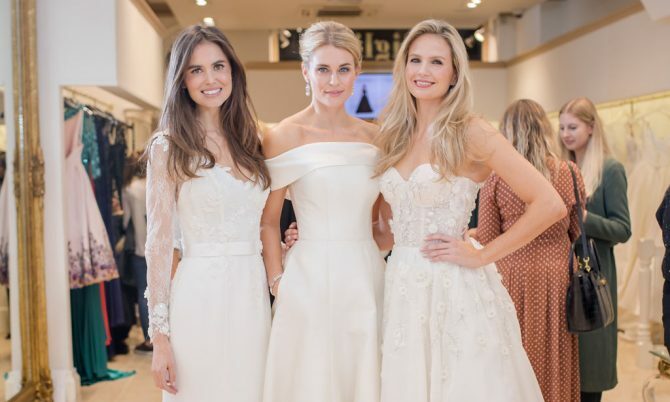 Last Thursday Caroline Castigliano hosted an inspirational event for brides-to-be in the Knightsbridge flagship store. 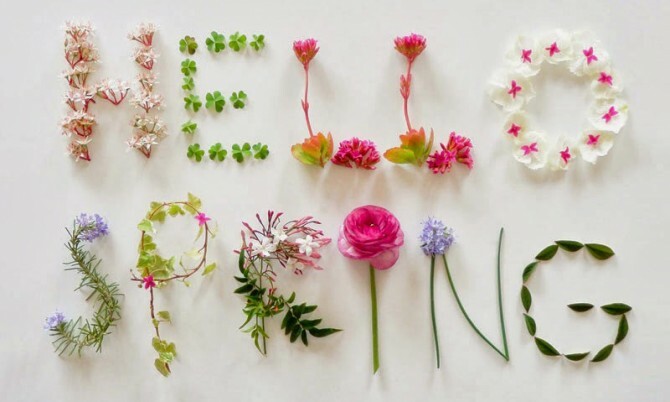 Join us to celebrate Spring! Spring has finally sprung and at Caroline Castigliano we are celebrating the longer and sunnier days in our Knightsbridge store! Caroline Castigliano opened her first bespoke bridal boutique in Esher, Surrey in 1991. We are very excited to be celebrating our 25th anniversary on the 10th of January!